Bringing education and personal management and support to your employees with their benefits. 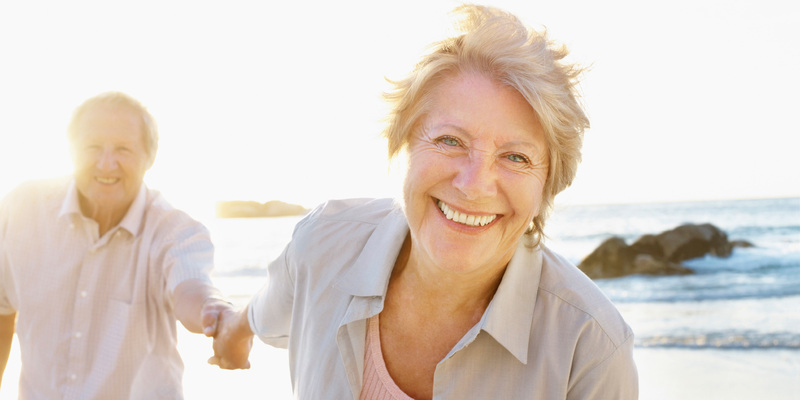 Enjoy your golden years with confidence in your medicare supplement plan rates and service. 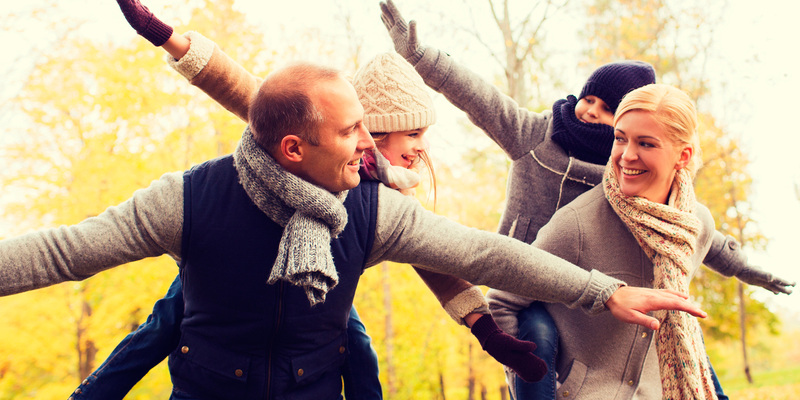 Life insurance: It's not for you; it's from you to the ones you love. Do you have enough? 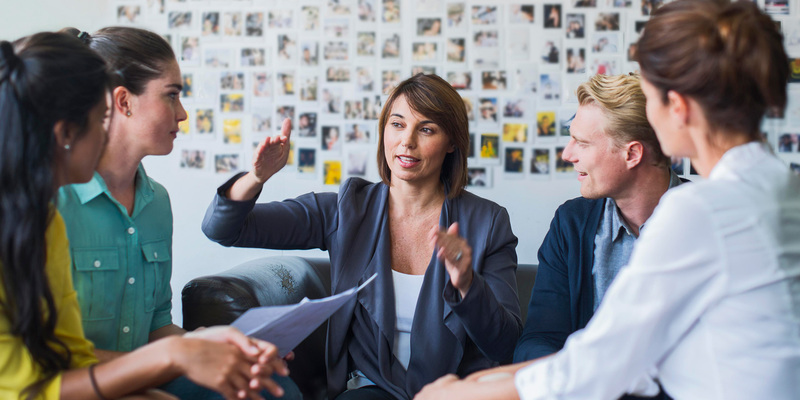 From educating your employees on the options and value of the benefits you offer to dedicated after-the-sale service, we are focused on making your benefits actually be beneficial. Most people do not have any or do not have enough life insurance to provide for their family's needs in the event of their death. Changing that does not have to be expensive. Sure, all supplements cover the same things, but the difference is in the cost and the service you receive. We shop multiple carriers to ensure you're getting the best coverage.